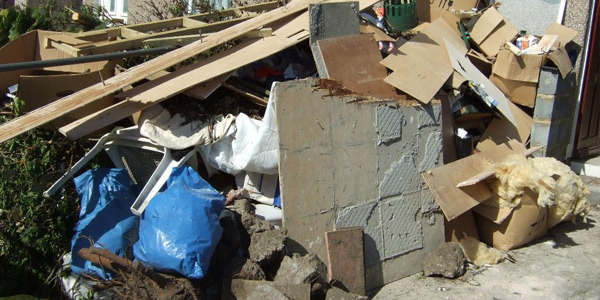 APT Rubbish Clearance provide reactive waste clearance service in Croydon. We offer affordable yet quick waste removals in Croydon or surrounding. 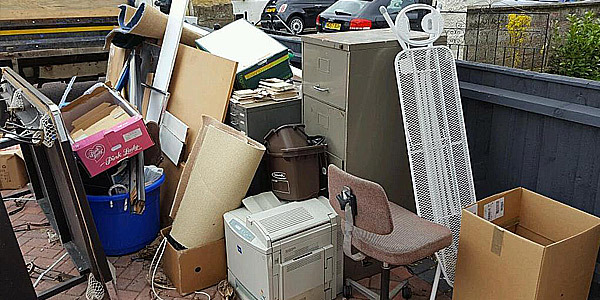 Our pricing is very fair you only start paying us after we come and check your rubbish to give you estimate on the spot. We don’t charge for our service in advance. 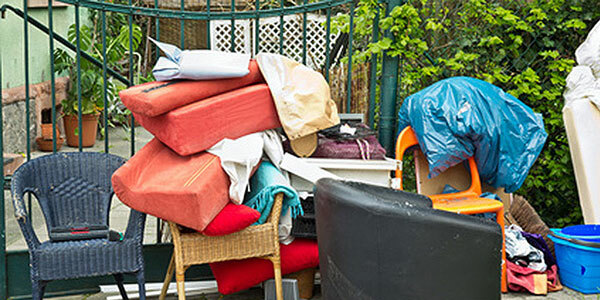 With the APT Rubbish Clearance you no longer need to waste your time getting permission and spending your day waiting for a skip to turn up and loading. WE ARE SKIP HIRE ALTERNATIVE. We can beat any quote, check our prices for rubbish clearance in Croydon. APT also offer commercial bag collections on a weekly bases or daily basis in Croydon. 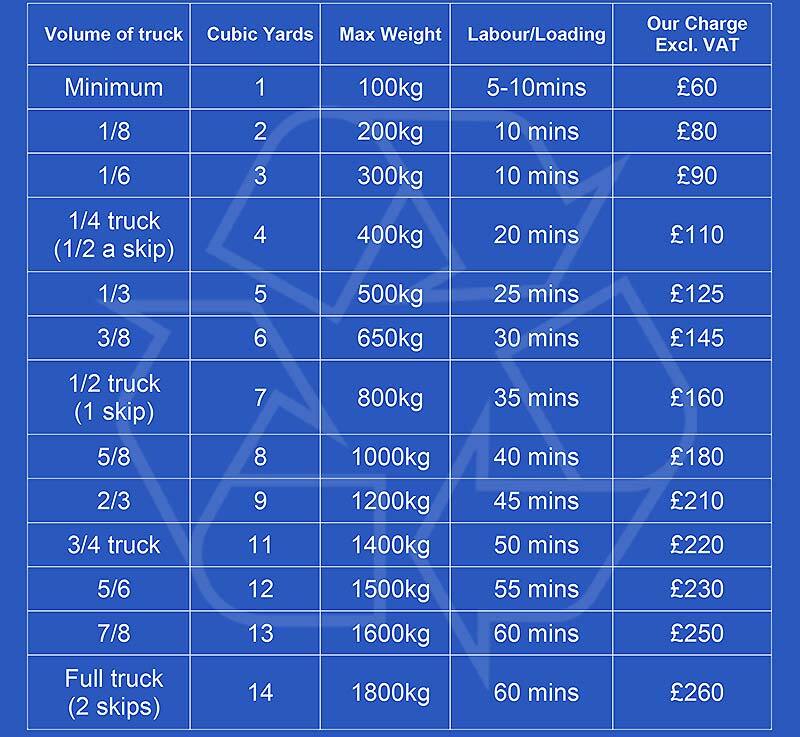 We can give you a quote over the phone with just a few simple questions and when our staff will arrive at you location we will give you a VERY ACCURATE QUOTE before we start charging you, upon completion we will give you a receipt and then collect payment. You can pay us over the phone. You will considerably benefit from our QUICKER SERVICE and CHEAPER PRICE. If you are looking book waste collection and disposal service in CR1 then you are in right place. Our company is Fully Licensed and Fully Insured for your peace of mind. We offer same day waste disposal in Croydon. Our customers in Croydon have enjoyed the excellent services we delivered. Contact us on 0207 118 0506 to find about our availability and requirements CR1 rubbish disposal Croydon. Unlike a skip hire, we'll come and collect your rubbish all in the one visit, almost everything on the same day in London. 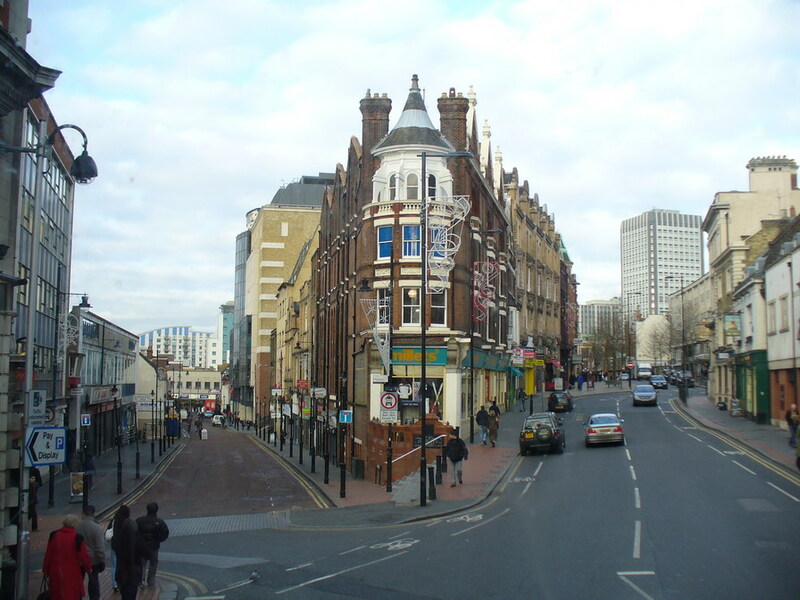 Croydon is located in Greater London and is the Borough of Croydon. It is under the CR1postal code and some of the nearby places include Croydon Town in CR9, Coombe, Selsdon and Sanderstead. There are several popular landmarks situated in South Croydon, including St Peter’s Church, St Augustine’s Church and South Croydon Bus Garage. There are also a number of schools in the area. Croydon has a regular train service. The stations nearby include Purley Oaks, Sanderstead and Riddlesdown. It is easy to get from Croydon to surrounding areas in London by public transport. Croydon is centred around the Red Deer public house, which was a famous spot for visitors and residents alike. This has now been converted into a supermarket. There are a number of stunning properties in Croydon. A number of famous people have lived in Croydon, including comedian Iain Lee and Formula 1 driver, Robert Reid.